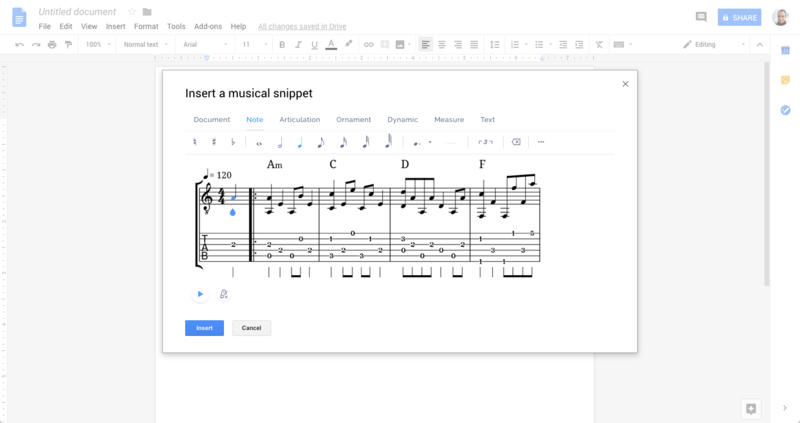 Flat is a web-based collaborative music notation software. Used by thousands of students and teachers all over the world. We are the most intuitive and affordable music score writer available to date. You can collaborate in real time with your friends / classmates. If you lose your network connection you can keep on composing offline everything will be synchronized when you are back online. It works on any kind of device from touch devices, chromebooks to desktop. You can plug your midi keyboard and use it to compose. Our dedicated education version facilitates the collaboration and interactions between students and teachers and can be setup in minutes. It works with Google Classroom & Google Drive. Create worksheet, quizzes and stunning activities in a couple of clicks to focus on specific music theory knowledges and keep all your teaching resources organized in one place to use them again and again with all your different classes. We also have dedicated iOS applications to support teachers in Apple friendly environment.